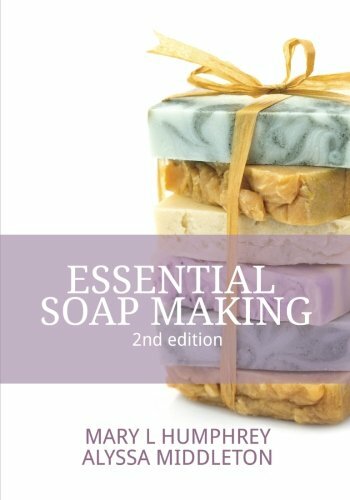 It has arrived, our expanded and newly published book, Essential Soap Making! 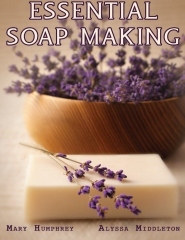 You may remember that Essential Soap Making began as an e-Book. 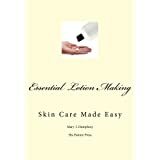 It is now printed as a beautifully covered paper back book, available (here) at Create Space, and (here) at Amazon.com. In the revised edition we’ve built upon the troubleshooting section, included thirty color photos and five soap formulas. I am so pleased that we were able to publish photos of the soap making process, especially of trace (the point when the oils and fats have successfully blended with the lye mixture). When I first learned how to make soap, it would have helped so much to see what trace was supposed to look like! 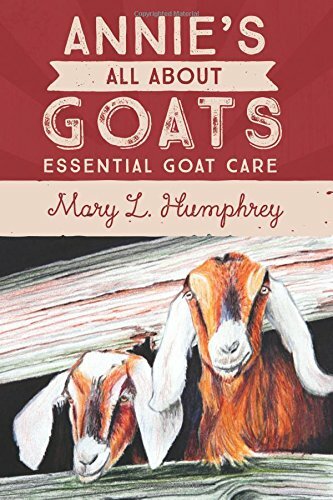 Essential Soap Making, in my opinion, is a great book for a person wanting to learn how to make soap, or even a beautiful addition for a skilled soap maker to add to their library.